Outdoor pizza ovens are not just a fun way to BBQ during the fall, winter, spring, or summer, they are easy to use, cook quickly, and have easy clean-up to recommend them as well. If you have decided that you are in the market for an outdoor pizza oven, you shouldn’t just rush out and buy the first one you come across. Instead, take your time, do your research, and follow the tips in the list below to ensure you get the right oven to suit your needs. 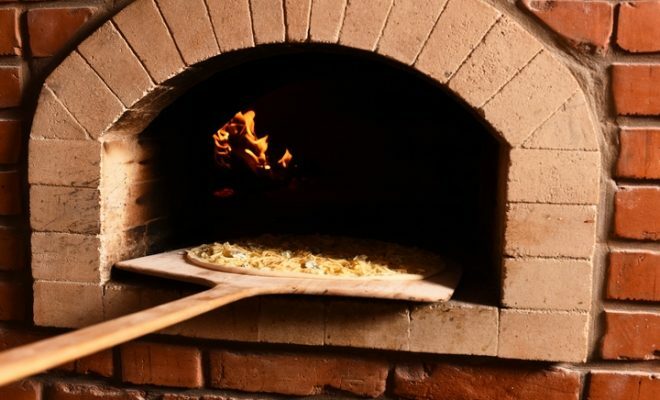 The very first thing you should do when trying to decide on the best outdoor pizza oven to suit your needs is to do your research carefully. 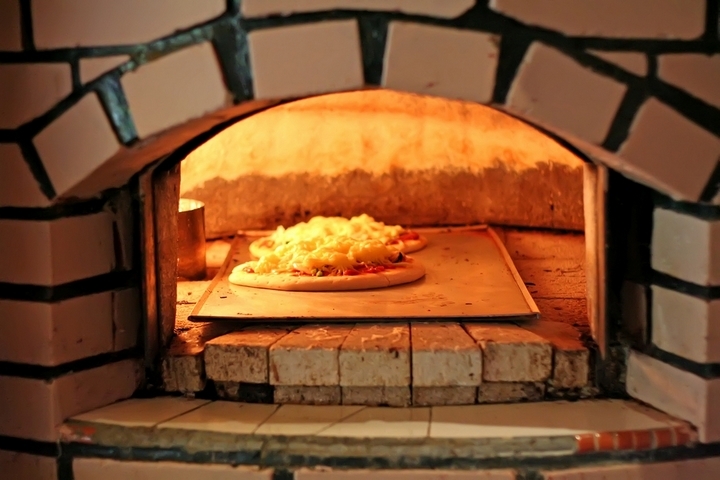 There are a few different types of pizza ovens for the outdoors for you to choose from and you don’t want to purchase the first one you run across online. Instead, research the types of ovens out there to determine which one best fits your needs, then start your shopping. 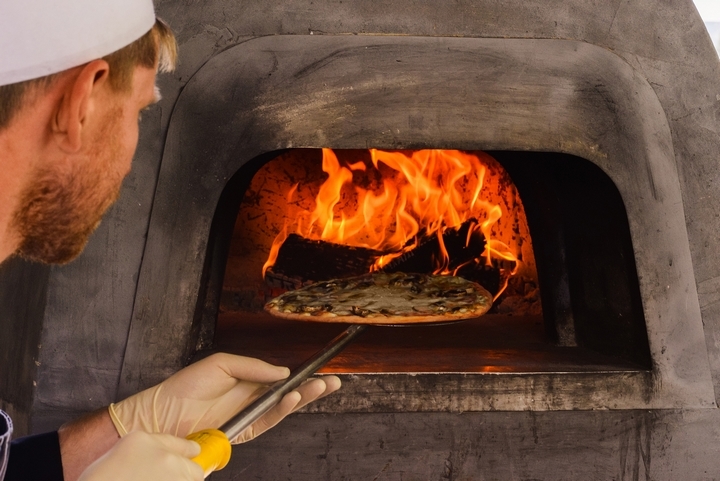 Once you have a general idea of what is out there, it’s time to decide which type of fuel source you prefer when it comes to fuelling your outdoor pizza oven. It’s important to note that most ovens today are portable, and they are fuelled with wood. 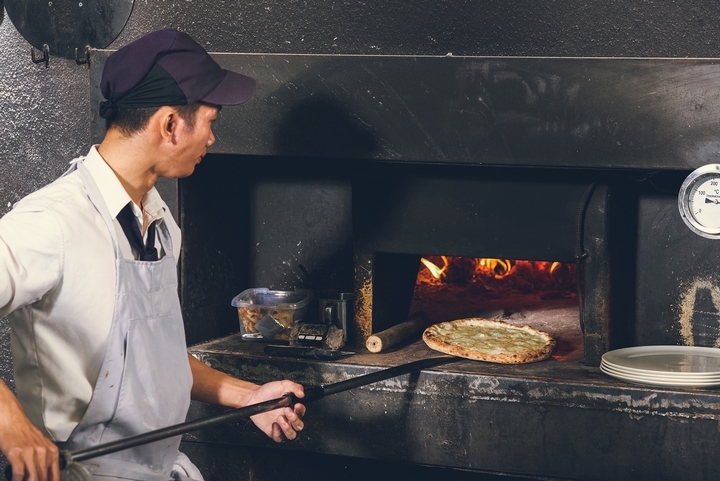 The reason for this is that the wood cooks’ things much faster and gives the food a smoky taste that can’t be beat or replicated with an indoor oven. The most common and most popular types of wood are ash, maple, cherry, and birch, which give the food a sweet, smoky flavour and burn longer as well. Depending on the size of your back yard and the amount of people you usually cook for, you will probably be worried about the size and the portability of the oven you choose. The larger, fancier ovens can weigh a ton, which makes them harder to move. However, they can hold quite a bit more food. The smaller ovens are easily moved from one location to the other but hold less food than the larger ovens do. It’s a good idea to measure your back yard before you head out to do your shopping, so that you know what you’re working with from the beginning. 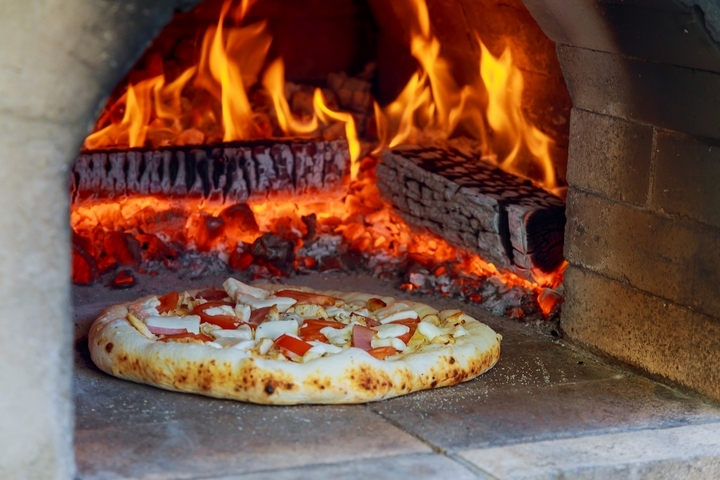 Another tip for finding the best outdoor pizza oven to suit your needs is to make sure you read the reviews on the oven you are considering. Not only the oven, however, it’s a good idea to read the reviews of the company that makes the pizza oven as well. This means going to the company’s website, looking up reviews on the oven itself, and even visiting social media sites to ensure that the product is well-received, and the company is reputable. 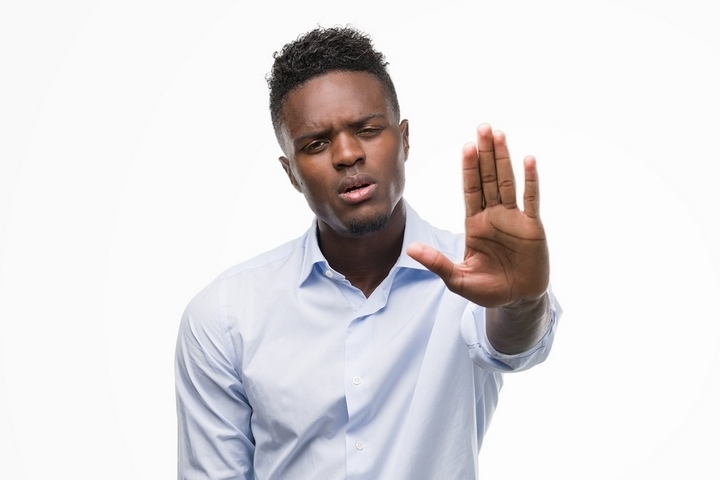 However, it’s also important to take the reviews with a grain of salt, as not every review is totally honest. 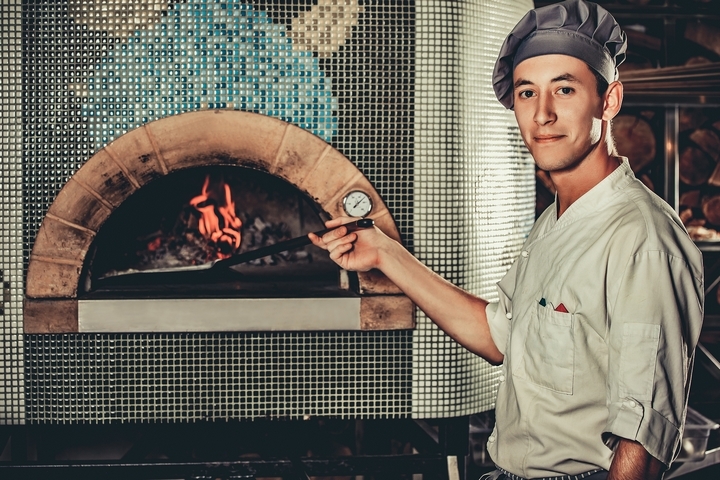 As with anything else in the world, pizza ovens for the outdoors come in different designs, shapes, brands, and sizes, which means that they come with different price points as well. That is why, if you want to find a good deal, you should shop around and compare prices on what you find. Remember, however, that you get what you pay for. Don’t sacrifice the quality for the oven, in order to get a lower price. These are just a few of the top tips out there for finding the best outdoor pizza ovens to suit your needs. Happy cooking, everyone!